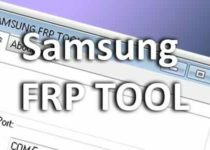 GSM JONY FRP Tool FRP Unlock Tool 2018, Download & install the latest version of Samsung FRP Unlock Tool Pro By GSM Jony for Windows Computers. 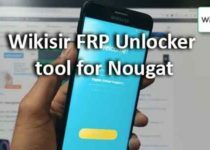 Here you can download Samsung FRP Unlock Tool Pro By GSM Jony tool most recent update from this blog, it is free to download & it helps you to quickly bypass Samsung FRP just one click to bypass Samsung Smartphones FRP, to download Samsung FRP Unlock Tool Pro By GSM Jony tool follow the download link which is given at the end of this page. And most Brands making your SmartPhones have implemented it in their models. It’s a great thing, it makes a theft Smartphones harder to use, which makes it less appealing to thieves & Whatever we can secure our data on lost SmartPhones.